Akhtem Seitablayev, Crimean Tatar filmmaker, actor and writer urged Ukrainians to watch “The cyborgs”, a film about ATO participants, who defended Donetsk airport. As he declared on his Facebook page, his life has changed since the fighting began in the east of Ukraine. “I could not stay aside and decided that having such tool as a movie, I need to shoot a film about them! As I am not indifferent about the future of my country! I am not indifferent about the kind of persons my children will be. To achieve this, everyone needs to make his daily contribution to the construction of a new country. I believe that "The Cyborgs" will become a real help to families of those who were killed at the airport,” filmmaker stated. Seitablayev, along with the film crew and the "Vernis’Zhyvym" foundation, also announced a #YaNebaiduzhyi (I'm not indifferent) social initiative. He promised that 5 UAH from each ticket purchased for the movie "The Cyborgs" will be given to the families of the victims. “I invite all the Ukrainians to support the initiative. Place the picture in your social network, tell your friends and go to the film. Together we will help the families of the deceased," Seitablayev stated. 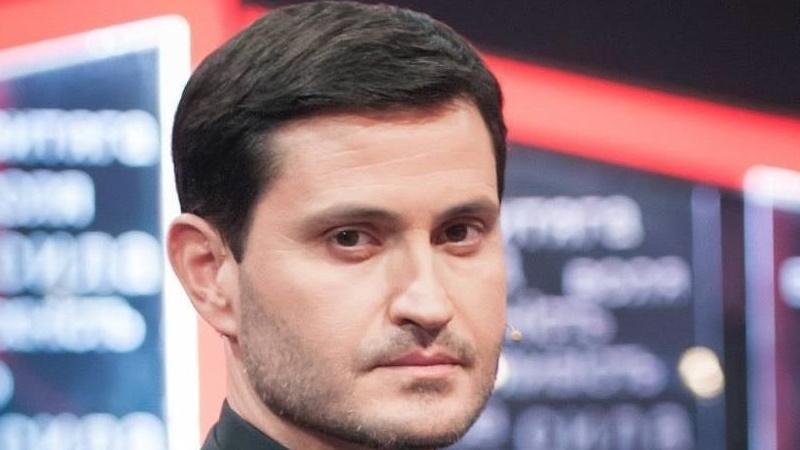 Reference: Akhtem Seitablayev became the prize-winner of the "Dancing with the stars" show. A pair of Akhtem Seitablayev and Olena Shoptenko performed a final dance dedicated to the uneasy fate of the Crimea.